My cousin Lester sent me a message on the 11th of May, my uncle Ernest had gone home. He knew Jesus and he was in heaven. Here on earth I thanked God for his life. His favourite psalm was read out to him. ‘The LORD is my shepherd, I lack nothing. He makes me lie down in green pastures, he leads me beside quiet waters, he refreshes my soul. He guides me along the right paths for his name’s sake. David’s Psalm 23 gives us that assurance that God’s goodness will follow us throughout life and we will dwell in His house forever. Uncle Ernest was at peace. Childhood memories of our days in Ceylon (now Sri Lanka) came flooding back. It was fun to be around Ernest Corea. My sister Ouida called him ‘Uncadaddy.’ Our eyes lit up when he strode into Maha Nuge Gardens in Kollupitiya where we lived. The atmosphere changed when he walked in. Uncle Ernest was here. I think the atmosphere changed in any room he walked into. He was gracious, kind, caring and compassionate. We loved visiting him at Lake House when he was Editor-in-Chief of the Daily News. We ran up those stairs to his office saying hello to George Mason and Phillip Cooray on the way. Aunty Indra who was his Secretary had her desk on the side. Many of the Daily News journalists used to come and say hello to us, among them Errol de Silva. There was a sense of community, in the Lake House newsroom. Uncle Ernest drove a Triumph Herald. We simply adored that car. We used to clamber into the back seat and he used to take us to the legendary Fountain Café run by Elephant House and situated in Colombo-2. We were clamoring for those amazing Fountain Café hotdogs and the best ever vanilla ice cream. Uncle Ernest bought them for us and we joined many families in the car park at the back. They were the simple joys of life. Going to the movies, sing song sessions with Uncle Ernest on drums, Dad on his harmonica, Vernon jr and yours truly on our Prep School recorders. Hours of jokes, fun, laughter and enjoyment. Uncle Ernest was born in 1932 in Borella. My father, Vernon Corea was his only brother. His parents were Reverend Canon Ivan Corea and Ouida Corea. He grew up in the historic vicarage of St. Luke’s Church, Borella. A visiting Archbishop of Canterbury once stayed in that vicarage with my grandparents. The brothers were inseparable. Even later in life they remained extremely close. They also got into a great deal of mischief. When I quizzed Uncle Ernest about these ‘stories,’ he denied all knowledge of them! There was the story of a Bishop of Colombo visiting St. Luke’s Church, Borella. After the church service, he had problems starting his car – to find that sand had been poured into his petrol tank! The finger was clearly pointed at young Vernon and Ernest! On the 5th of April 1942 Commander Mitsuo Fuchida of the Imperial Japanese Air Service led his Japanese zero bombers in a daring attack on Ceylon. Commander Fuchida had also led the raid on Pearl Harbour. It was called the Easter Sunday Raid. My grandfather, Reverend Canon Ivan Corea was preaching that Easter morning, at St. Luke’s Church in Borella. Revival had come to St. Luke’s in the 1940s and the church was packed to the rafters. Military and medical folk were also in the congregation, celebrating Easter. The RAF hurricanes (who were based at the Colombo Racecourse nearby) engaged the Japanese zero bombers high over the skies above St. Luke’s Church, Borella. Having heard the dogfight in the skies, Vernon and Ernest ran out of the church to see what was going on! It was fascinating to talk to him, even recently after Donald Trump was elected President of the United States. He had a mastery of the English Language and a wealth of knowledge on current affairs. 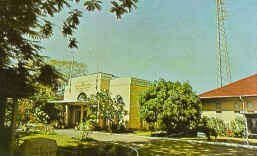 Ernest was educated at Royal College, Colombo, where his uncle J.C.A. Corea was the first Ceylonese Principal. 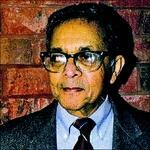 He then went on to the University of Peradeniya where he graduated with a Bachelor of English degree in 1955. Soon after University he joined Lake House as a journalist with the Ceylon Observer from 1955-1959. He then served with the United Nations in New York and is said to have covered the first and last address to the UN General Assembly by President S.W.R.D. Bandaranaike. He went on to be appointed a Research Officer at the United Nations Information Center in Washington DC in 1960 and served in the Congo now Zaire as Economic Reports Officer of the United Nations from 1961-1962. 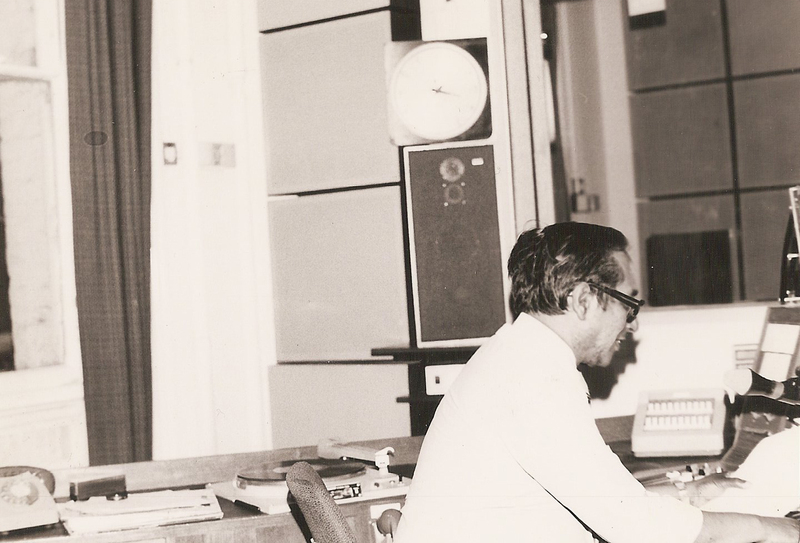 He returned to Lake House and Esmond Wickramasinghe appointed him Assistant Editor of the Daily News in 1963. Ernest Corea went on to become Editor and Editor-in-Chief of the Daily News from 1965-1970. He was also Editor of the Ceylon Observer for a year. He was also Chief Administrative Officer of Lake House from 1964-1965. He left Lake House moving to Singapore to take up the post of Foreign Editor of the Straits Times Group in Singapore from 1971-1975. He served as Director Division publications International Research Center, Ottawa, Canada, 1975—1978. 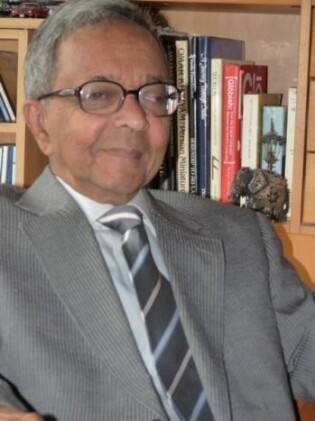 President J.R. Jayewardene appointed him High Commissioner Sri Lanka in Canada and Sri Lanka ambassador to Cuba, 1978—1980, Sri Lanka ambassador to United States Washington, from 1980-1986. The Commonwealth Secretary General Sonny Ramphal asked him to Chair the Commonwealth Committee Communications Development from 1980-1982. He was truly a man for all seasons and was highly successful as a journalist and a diplomat. 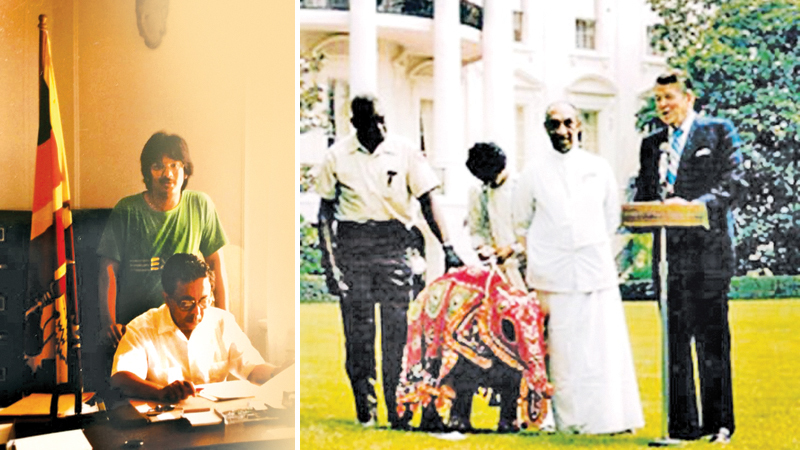 His biggest triumph was to secure the first and to date the only State Visit of a President of Sri Lanka to the United States of America, when President J.R. Jayewardene was invited to the Rose Garden of the White House by US President Ronald Reagan in 1984. Uncle Ernest saw the immense PR coup for Sri Lanka when the Sri Lankan Government wanted to gift President Ronald Reagan a baby elephant. The State visit was a huge success for Sri Lanka, Ronald Reagan even invited J.R.’s favourite singer, Frank Sinatra to sing ‘My Way,’ at the State Banquet in the White House. US Ambassador Howard B. Schaffer, husband of Ambassador Teresita Schaffer paid a stunning tribute to Uncle Ernest recently on his blog ‘Southasiahand.’ In an entry titled: ‘The Importance of Being Ernest, Ambassador Schaffer said: ‘As deputy assistant secretary for the subcontinent in the old Bureau of Near Eastern and South Asian affairs I had worked closely and admiringly with Ernest during his Washington years. I recall that one of the things that most impressed me about the way he went about his diplomatic chores as the representative of a small power in the capital of a big and powerful one was his talent in befriending people who could provide him access to U.S. government VIPs when he needed high-level help. It is an important asset for diplomats to have as they navigate the city’s brutally competitive foreign affairs scene. One of those Ernest cultivated was a tough, formidable woman named Millie – I can’t recall her last name – who made officers throughout the State Department quail. Millie was secretary to the even more formidable Larry Eagleburger, then undersecretary of state for political affairs, and was an effective guardian of the gates of his seventh floor Department suite. Ernest made it his business to get to know her well and would often stop by to chat her up during his visits to Foggy Bottom. One otherwise quiet morning I was informed by a distraught Embassy Colombo that the Government of Sri Lanka in its wisdom had declared one of the embassy’s junior officer’s persona non-grata and ordered his prompt removal from the island. He was charged, as I recall, with making inappropriate public comments about the Sri Lankan president. It was clear to me that we would have to follow the time-honoured practice of reciprocity and expel an officer of equivalent stature from the Sri Lankan Embassy in Washington. I was going down the Diplomatic List to identify a proper scapegoat whom we could cast into the wilderness when an urgent phone call came in. It was from Millie. She informed me that (unbeknownst, of course, to me) Ambassador Corea had just met informally with Under Secretary Eagleburger and discussed the PNG issue with him. Mr. Eagleburger, she recounted, had decided that it would not be necessary or advisable to practice reciprocity in this case and the NEA Bureau should take no further action on the matter. I asked Millie what had led Eagleburger to make this ruling. 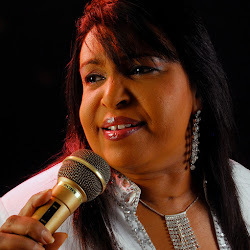 She said she understood that he recognized that Sri Lanka was a small and friendly country. After talking with Ambassador Corea he had concluded that the United States had better things to do than beat up on the island’s junior diplomats. A diplomatic win for an effective ambassador, and further evidence of The Importance of Being Ernest. Uncle Ernest asked Dad and yours truly to visit Washington when he relinquished his post as Ambassador in 1986. We spent a wonderful time at his residence and visited the Embassy. 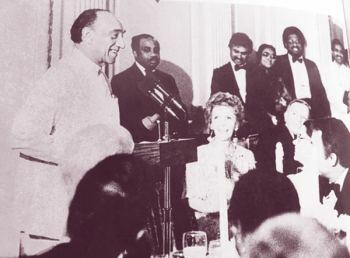 At a farewell dinner at a Thai Restaurant in Washington DC I was mesmerised seeing the roll call of diplomats, congressmen and women at the function – even staff members of the office of the fearless Stephen Solarz, chairman of subcommittees on African affairs and later Asian and Pacific affairs in Congress.